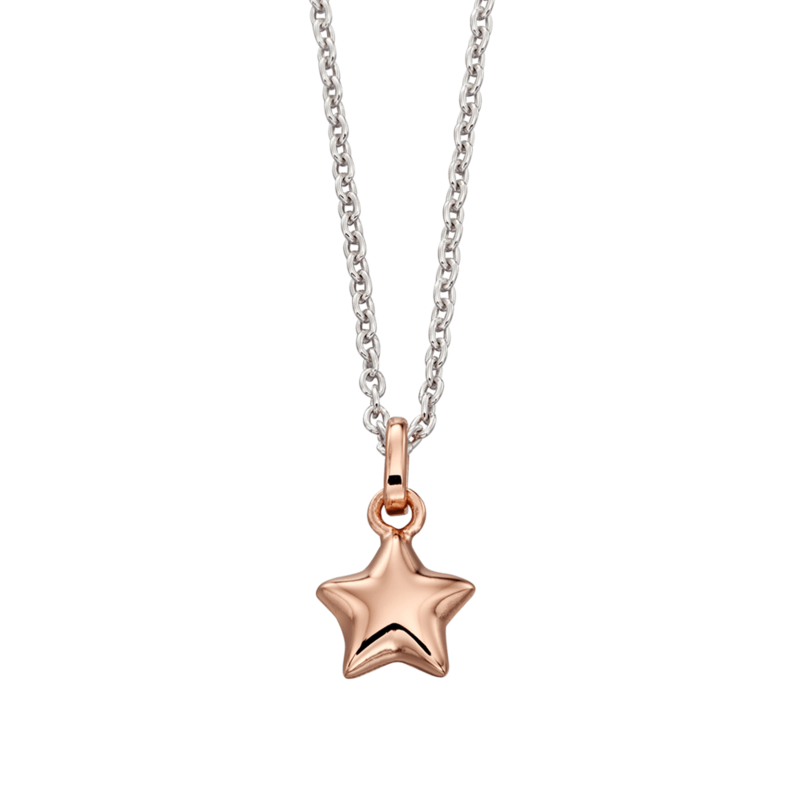 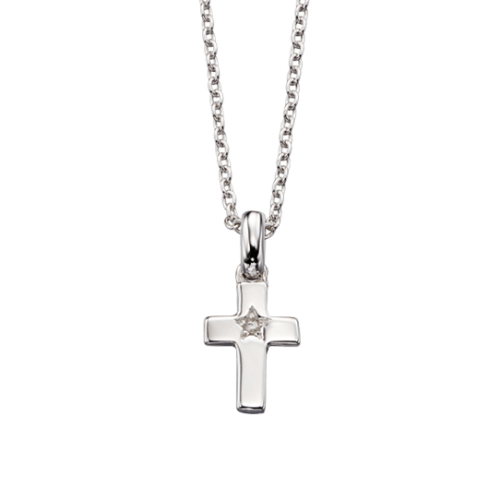 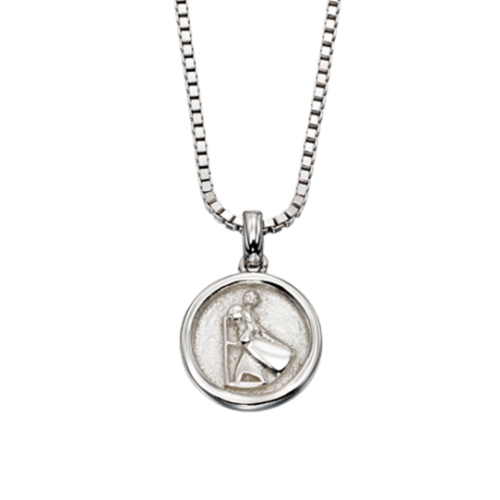 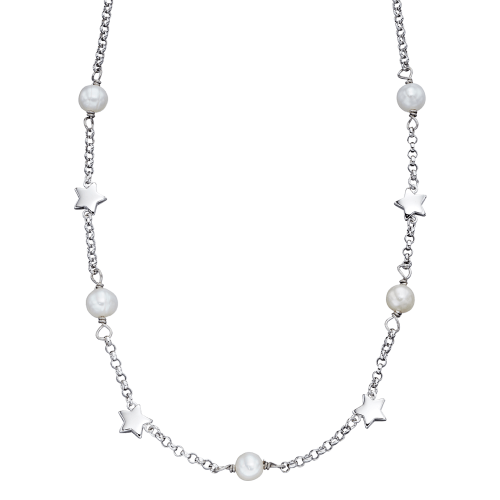 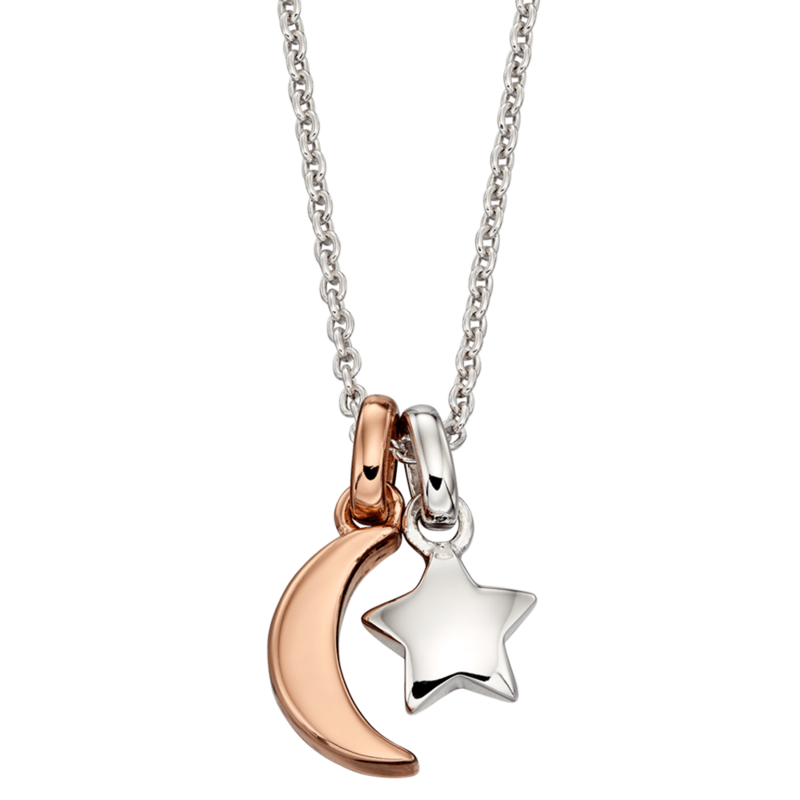 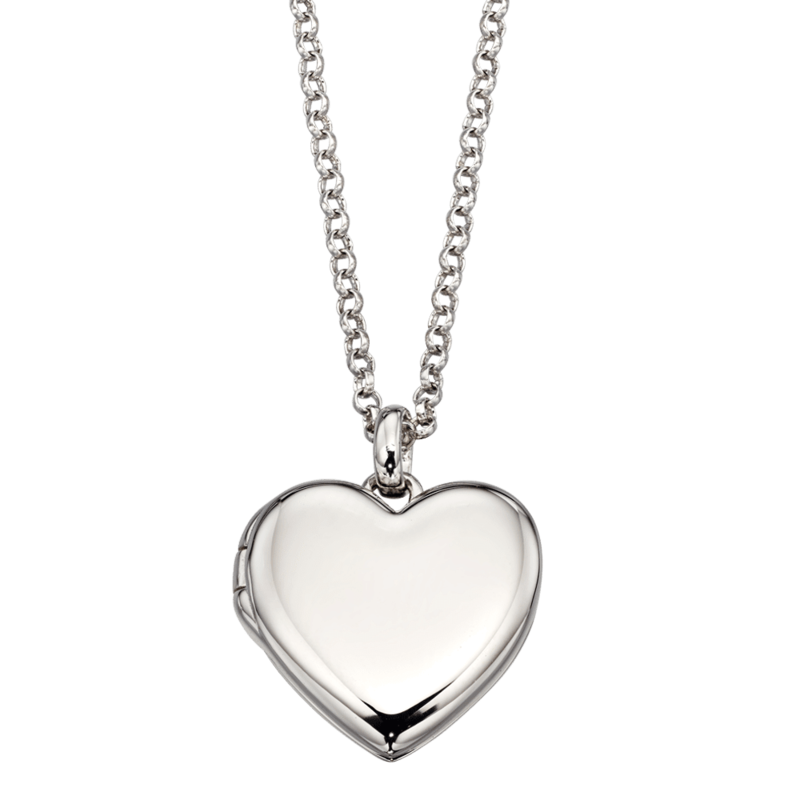 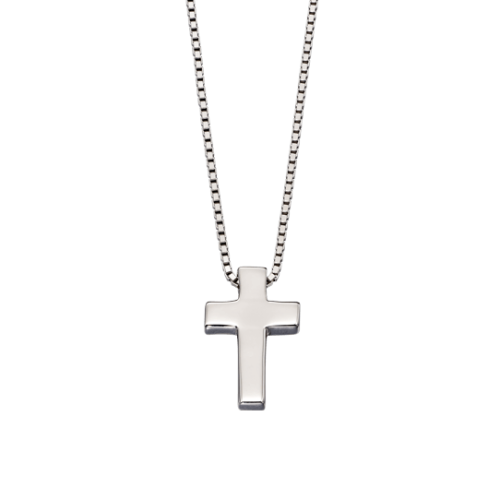 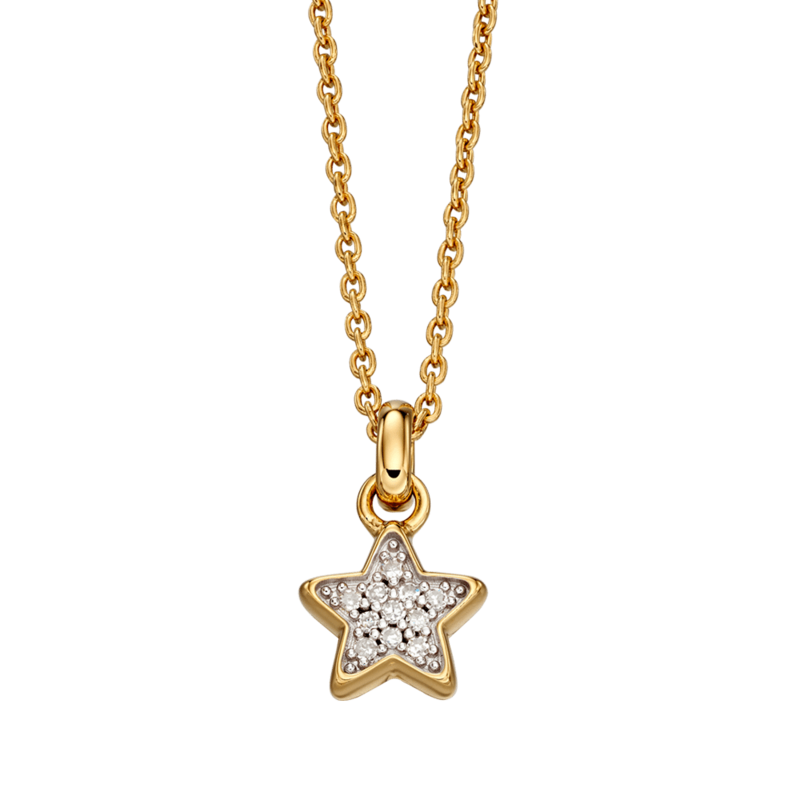 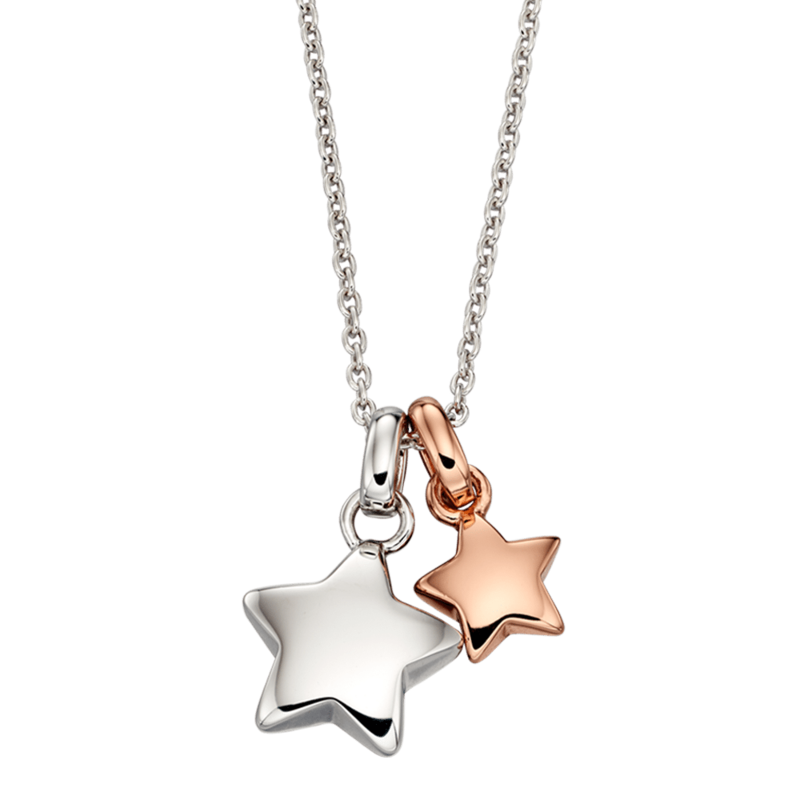 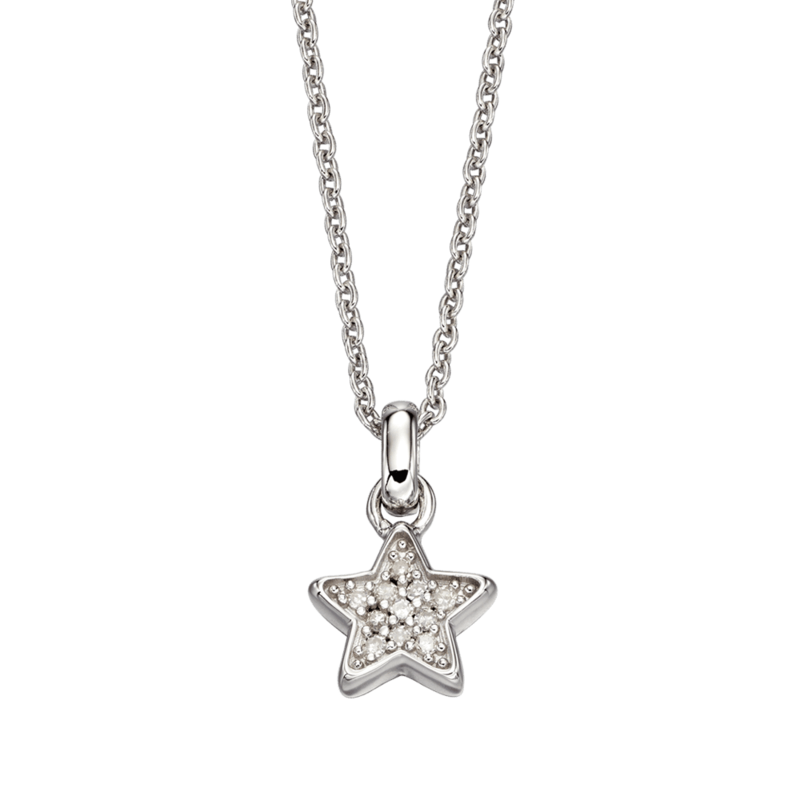 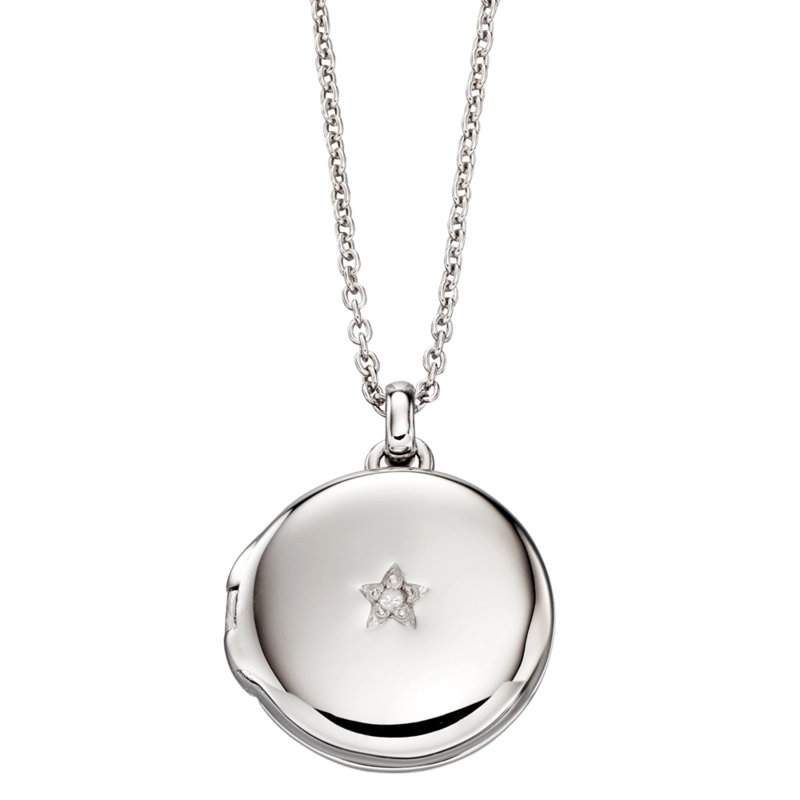 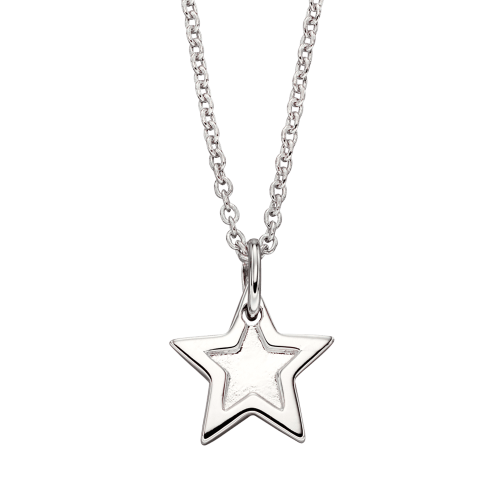 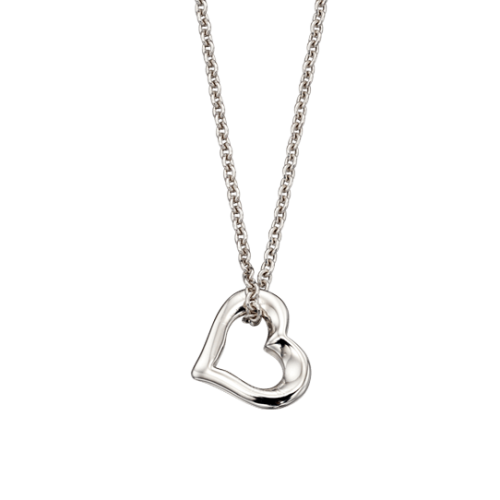 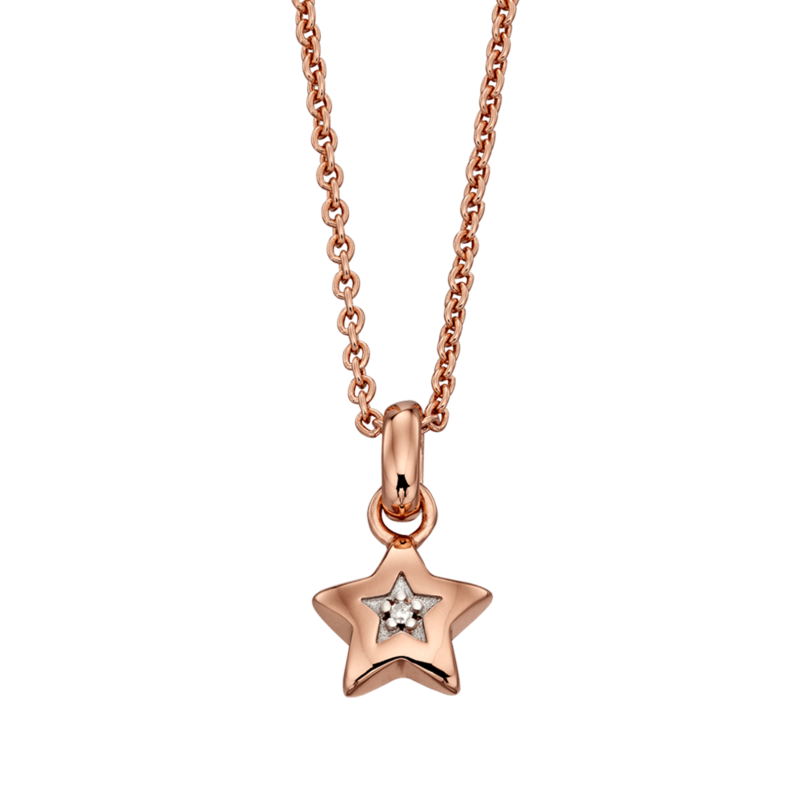 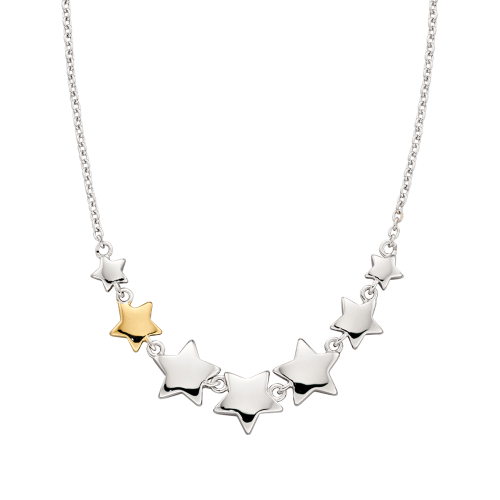 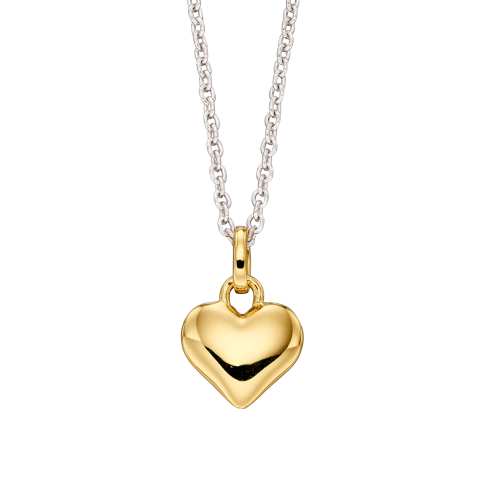 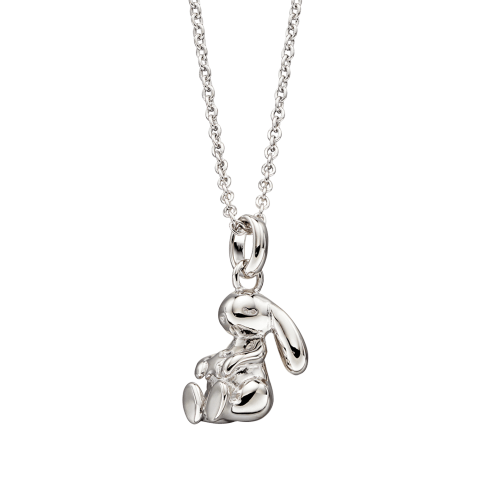 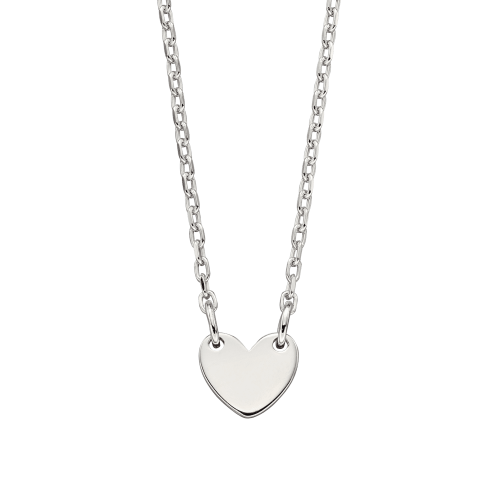 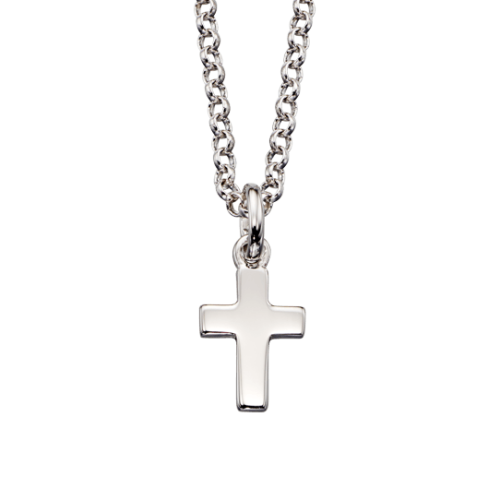 Our collection of childrens necklaces, pendants and lockets are all made to the highest quality. 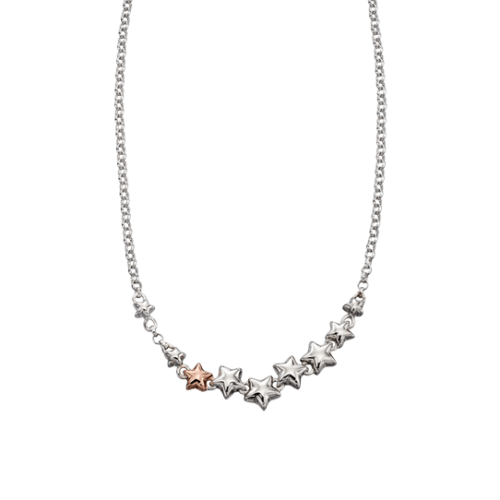 Sterling Silver, Rose Gold plating, Diamond set and beautiful Pearls, we have something perfect for any occasion. 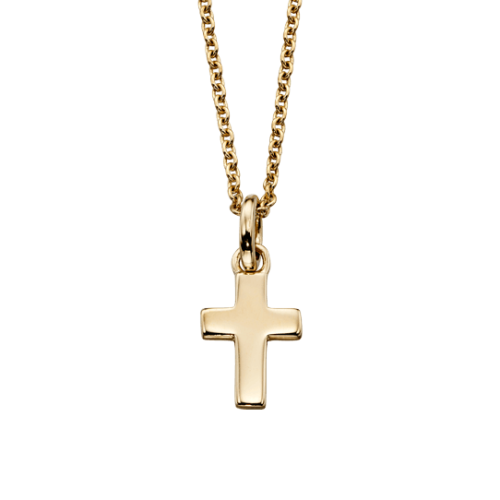 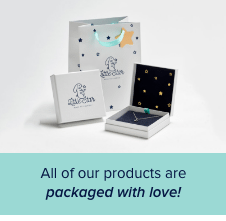 All our childrens necklaces are adjustable meaning they’re suitable for girls of all ages and are also perfect for adults who like to wear necklaces on a shorter chain.